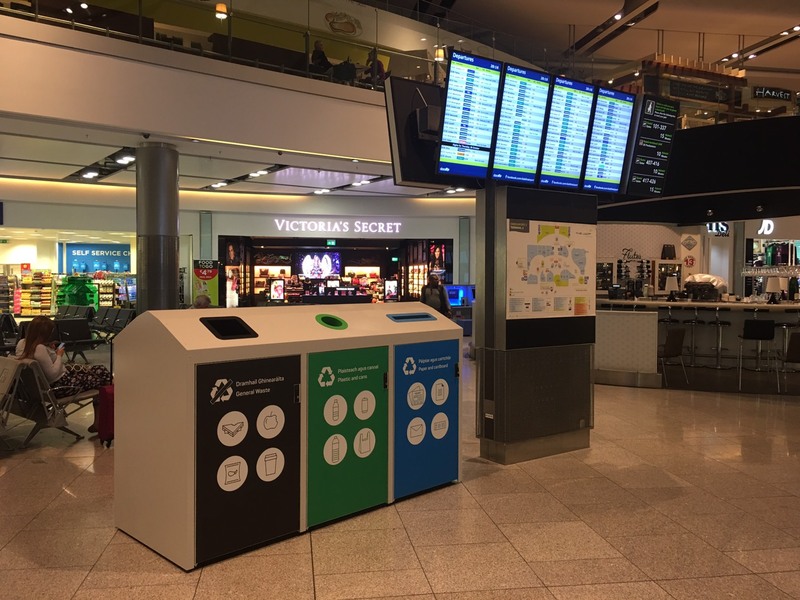 Unlike the traditional way of collecting general waste and recycling materials, the new way of managing our bins using Ecube Labs’ monitoring system not only reduced our collection costs by 83% but also eliminated waste overflow as well. Littering due to overflowing waste bins. 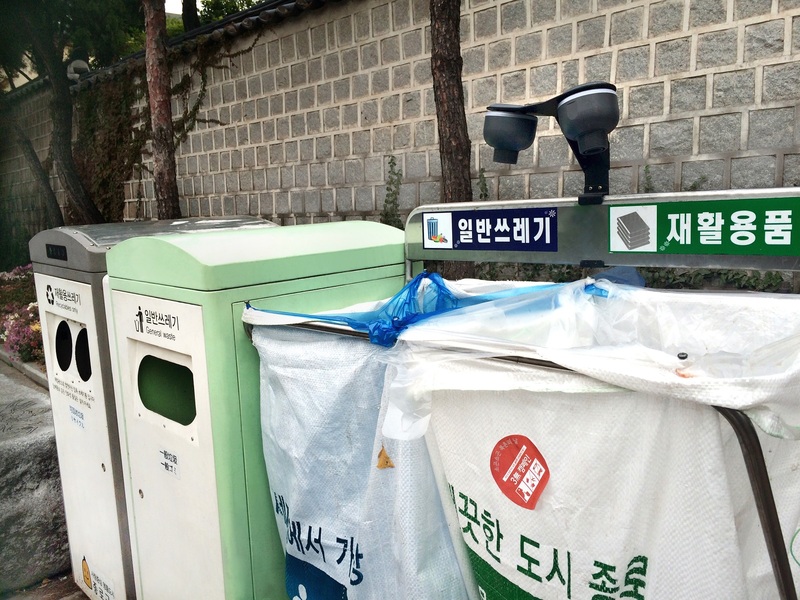 Installation of Clean Cubes for general waste and recyclables in the city center. Real-time monitoring with Clean City Networks. 66% reduction in collection frequency. 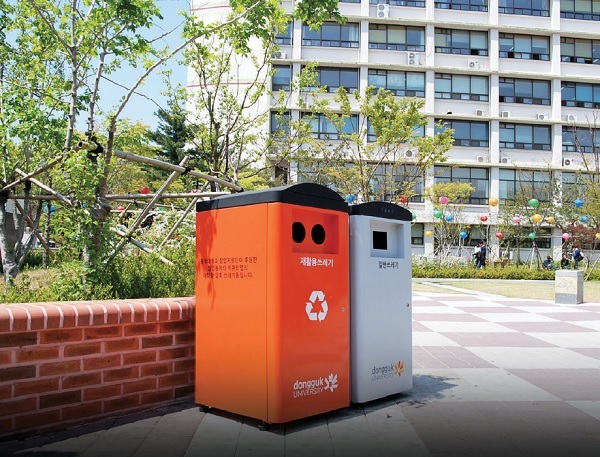 Reduced waste collection costs by 83%. Increased recycling diversion rate to 46%. Seoul, the capital city of South Korea, is the world’s second-largest metropolitan area by population. As a rising global city, it is home to more than half of South Koreans and 632,000 international residents. 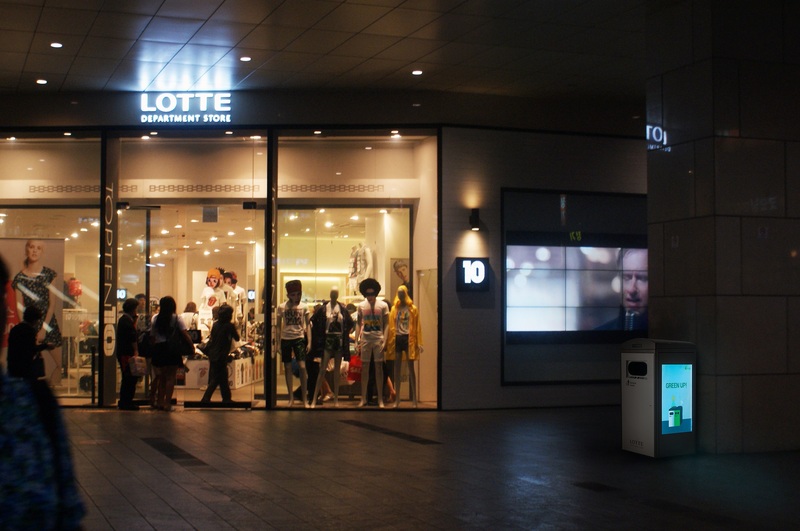 Seoul boasts five UNESCO World Heritage Sites as well as numerous shopping centers and cultural attractions which draw a lot of international tourists. 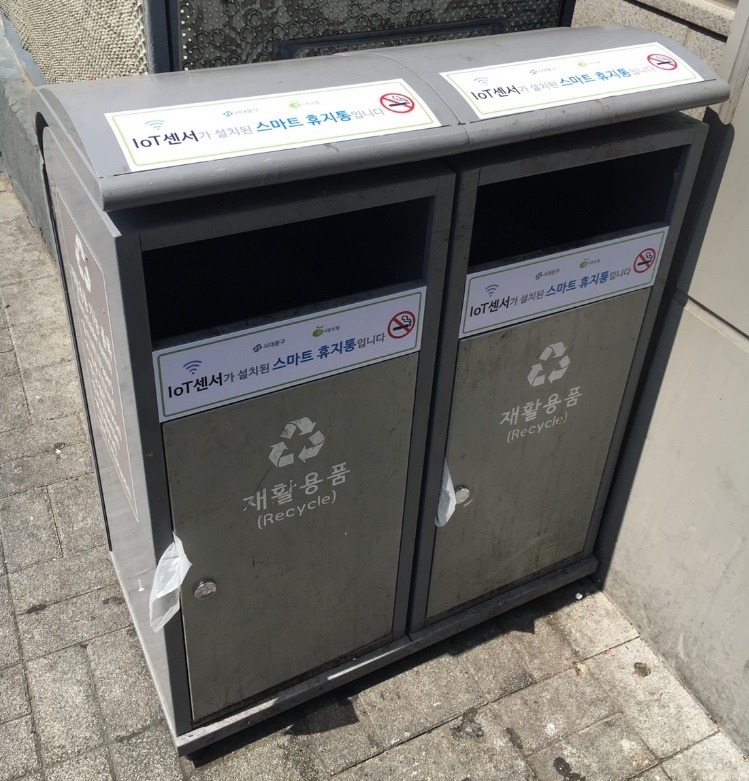 The Seoul Metropolitan Government came to Ecube Labs because they had a problem with the frequent waste collection and waste overflow. 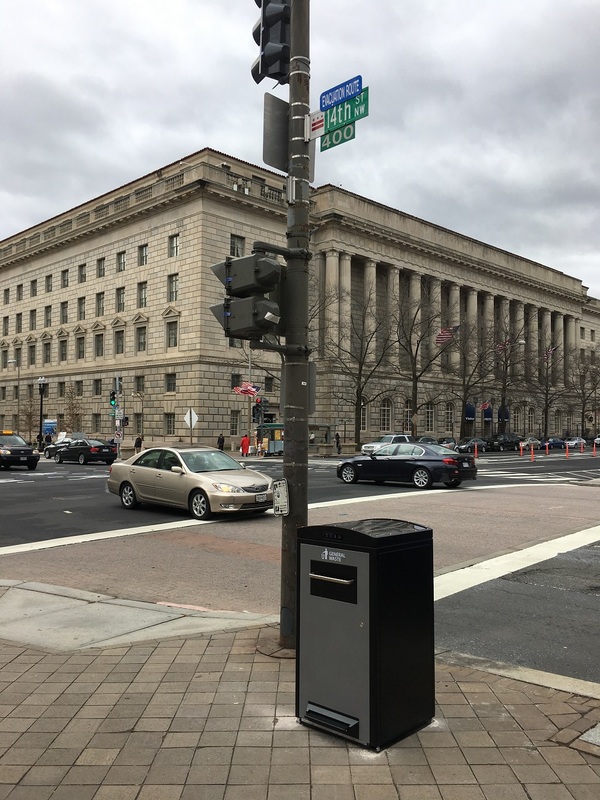 With an inadequate number of public waste bins and with four to five daily waste collections proving to be insufficient, they had a serious problem on their hands. 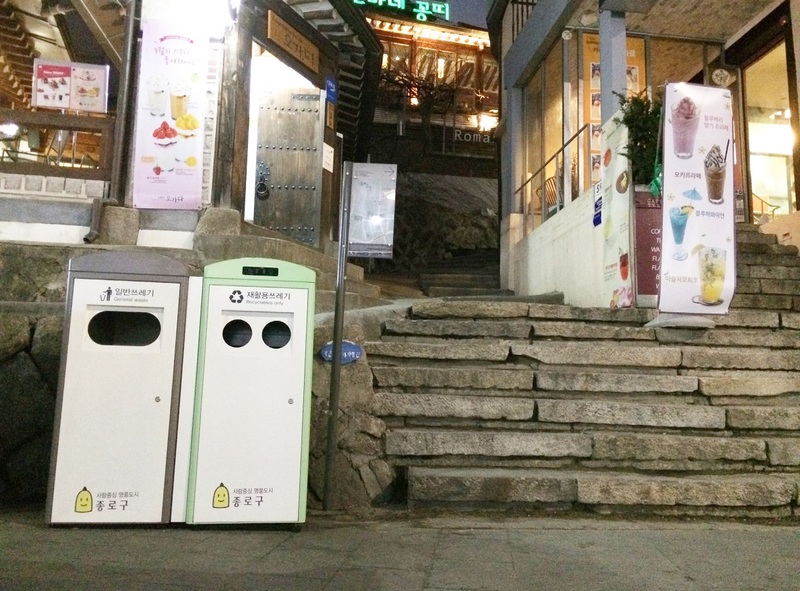 Furthermore, because the waste collection planners did not know how full or how quickly the bins become full, Seoul’s waste collection staff had to deal with plastic bottles and paper cups that continuously piled up on top of recycling bins. 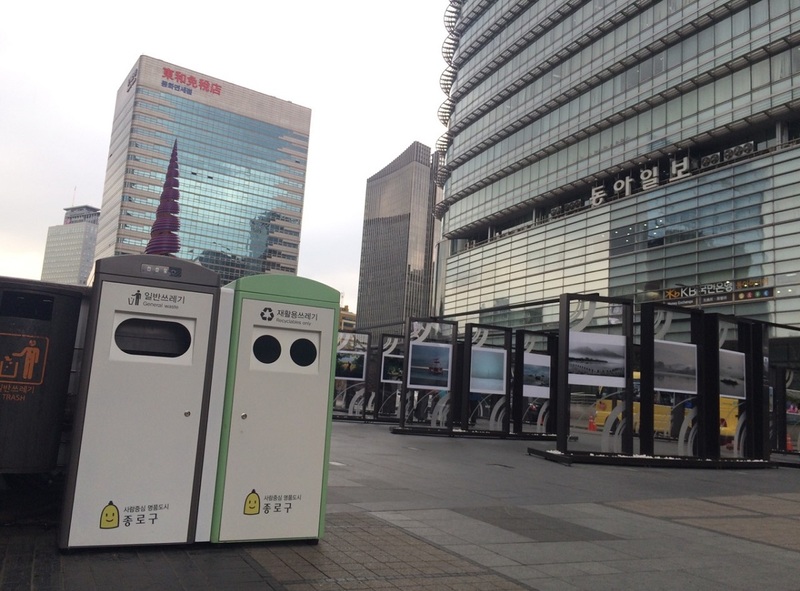 With the main goal of improving the cityscape by making streets cleaner and reducing waste collection costs, Seoul municipality decided to utilize Ecube Labs’ smart city waste management solutions and install 85 Clean Cube smart bins in 2014 for general waste and recyclables in particularly crowded areas of the city center. 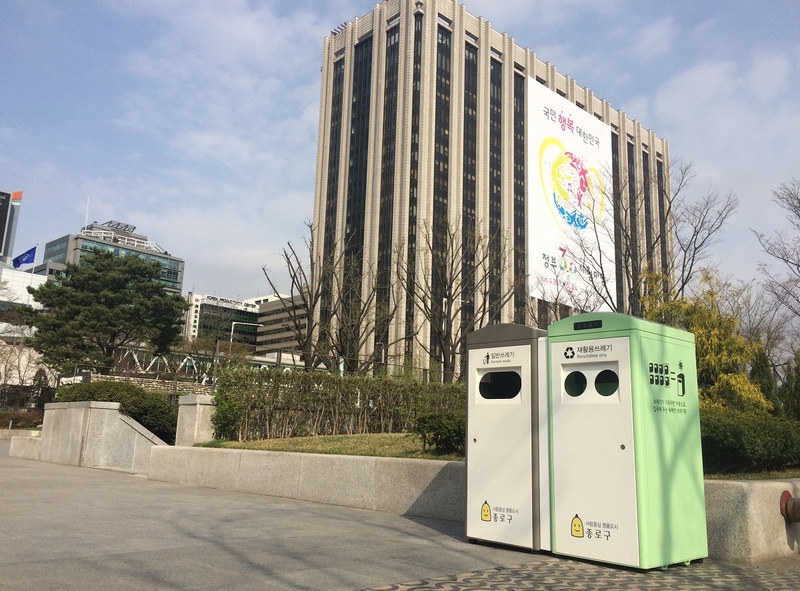 The managers of the Public Cleanliness Department utilized Clean City Networks (CCN) to monitor the status and fill-level of Clean Cubes and observe the collection efficiency throughout Seoul. 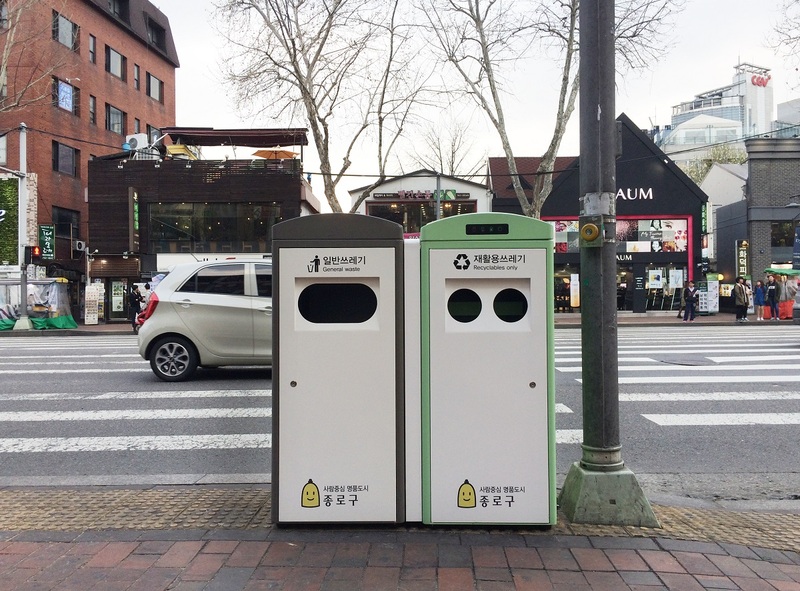 Within just three months of using Ecube Labs’ smart city waste management solutions, the city was able to see huge improvements in public sanitation. 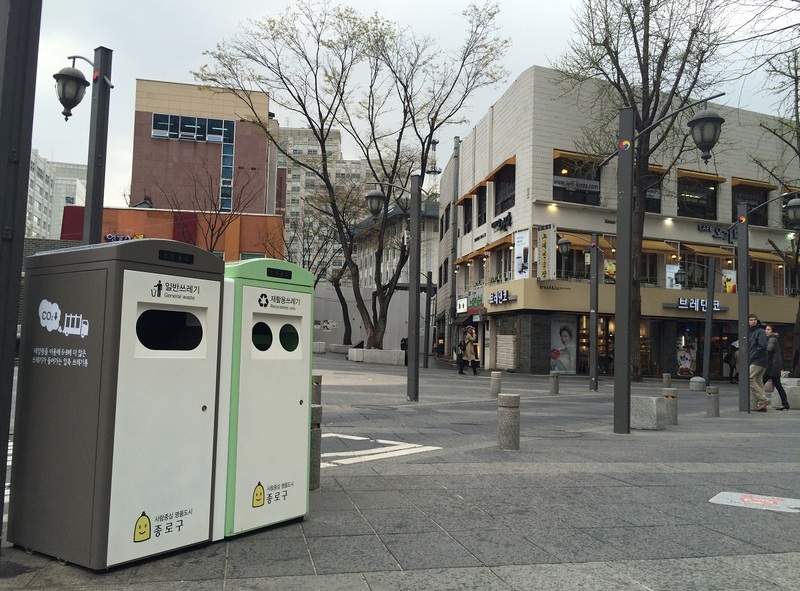 Since installing the Clean Cubes, the waste overflow was eliminated and there was a significant reduction of litter on the streets. 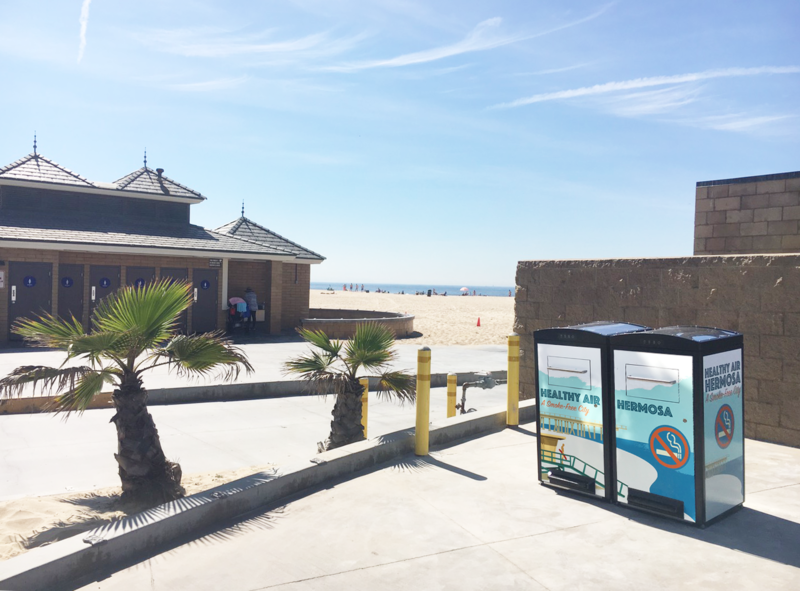 Through the status and fill-level information provided by CCN, the waste collection team was able to organize efficient collection schedules and collect recycling bins before bottles and cups began piling up on top of the bins.